Het Huisorkest is an orchestra for students, located in Utrecht. We play any music we like, so our repertoire includes several music genres as world music, jazz, classical music, pop, musicals, and movie soundtracks. The orchestra consists of strings, woodwind, brass, drums, and piano. Our rehearsals are held at Wednesday evening (20:30-22:00) in Parnassos. After the rehearsals, we like to have a drink together in the bar. Every month we organize activities for al our members. We also have rehearsal weekends and our annual end-of-the-year barbecue. Every half year we work on a different project with its own theme and music. During our concerts, we cooperate with other art forms (like theater, dance, film, laser shows, puppet-theater and the fine arts). 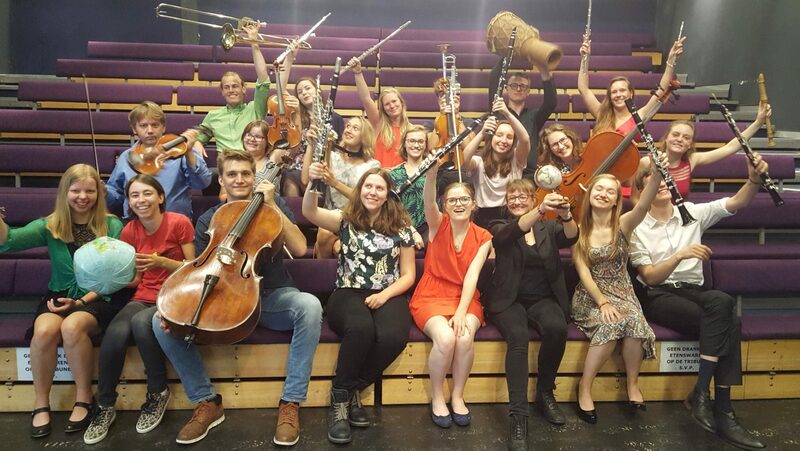 Our orchestra is suitable for international students, since we start new projects every half year at September and January. For our current project we are especially in need of strings and trumpet. Of course other instruments are also very welcome. Unfortunately, we currently have a waiting list for flutes and all spots for clarinet are taken. 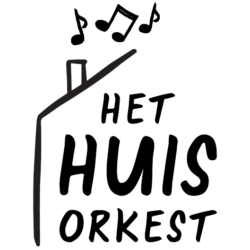 If you are interested, you can send an e-mail to info@hethuisorkest.nl and we will invite you for one of our rehearsals. The rehearsals take place in Parnassos in room 2.07. Address: Kruisstraat 201, 3581 GK Utrecht. See you soon!